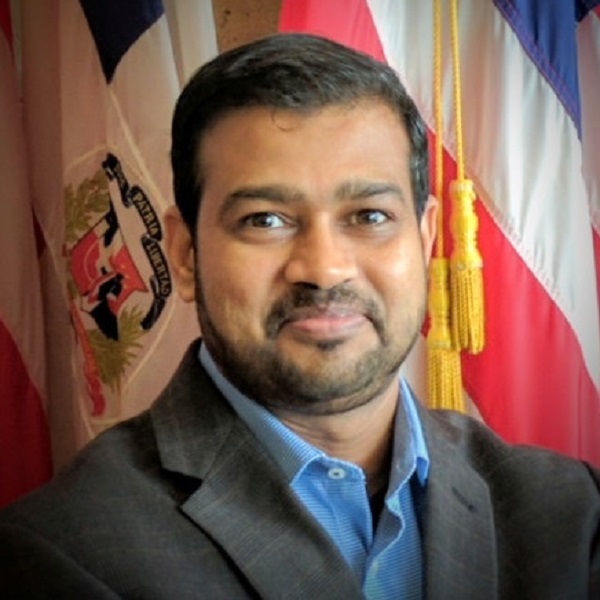 Girish Ramachandran is the Chief Technology Officer for the City of Dallas and leads the City’s Technology optimization & transformation division. His primary focus is in the areas of Technology strategy, Innovation & Smart Cities, Emerging technology, Enterprise Architecture, Business relationship, Technology Governance & implementation, Information Management services such as Geographic Information Systems, Big Data, Business Intelligence, Data transparency, Technology standards and Web services. He is responsible for defining the City’s technology Strategy, guide adoption of emerging technology, govern project execution, harness business intelligence, build an approach to Information Management and establishing a sustainable technology architecture that improves & promotes enterprise technology services. Acute weather events and natural disasters disproportionately impact socio-economically disadvantaged communities. In this lab session, learn from city officials who are rebuilding after major natural disasters to create infrastructure parity. One of the unrealized benefits of city data is the ability to identify opportunities for greenhouse gas emission reductions. In this session, learn about promising use cases and how bring energy data into a common platform. Sectors to be addressed include renewable energy, transportation and the built environment.